As a photographer, what does it feel like when you watch an image come together…perfectly? 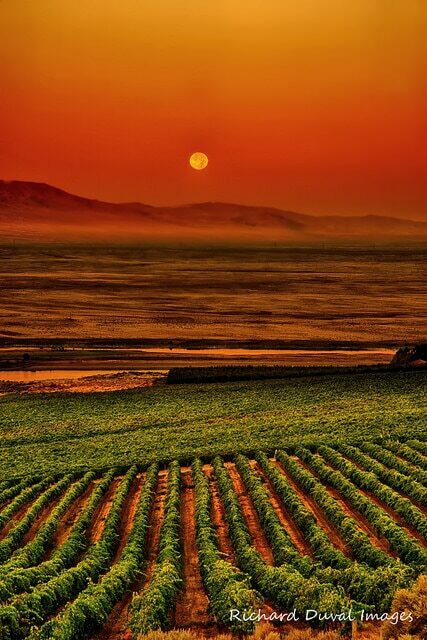 Richard Duval shares the story behind this astonishing photo capturing the harvest moon at dawn over a portion of Washington State’s Sagemoor Vineyards. Also, how about my Wine of the Week? 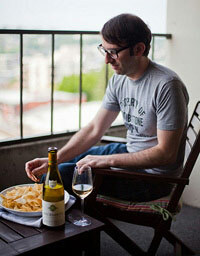 I’ve been flipping for the Fossil & Fawn Pinot Gris from Oregon. Find out why. And there’s additional Fossil & Fawn over on Grape Collective. Please head to Richard Duval Images for more inspirational images. Thanks to Richard for use of the above photos.